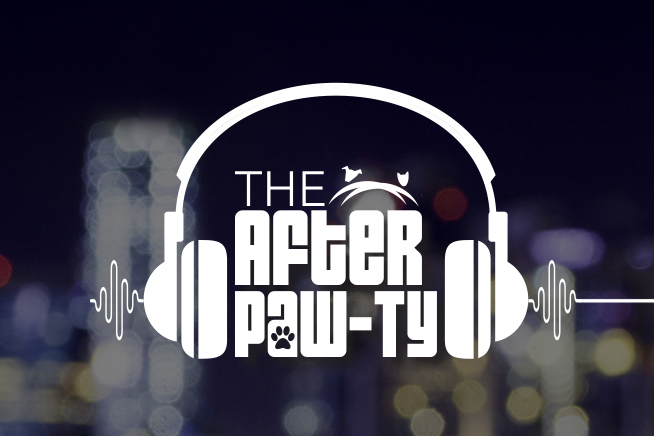 When you’re out on the town and not ready to call it a night — the Paw-ty continues! Dance the night away to the sounds of DJ Phresh. Mix and mingle while enjoying a nightcap at our open bar. Hungry? Grab some delicious late night munchies. Gather your squad for some classic party games. Check out Samsung’s Virtual Reality Experience. It’s a night not to be missed, so RSVP today! Proceeds benefit Bianca’s Furry Friends Feline Adoption Center. We’re sorry, online reservations for The After Paw-ty are now closed. For more information please contact our events team at 516-574-1151 or 516-582-0790. To learn more about sponsorship opportunities contact the Events Team at [email protected].